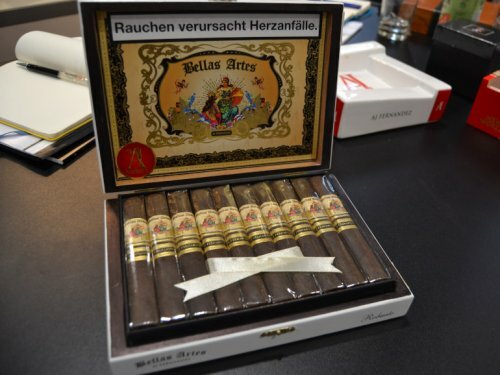 The devil is in the details, so Master Blender AJ Fernandez has left nothing to chance with this four-country blend. 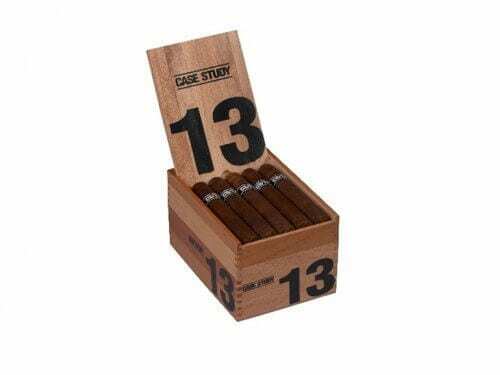 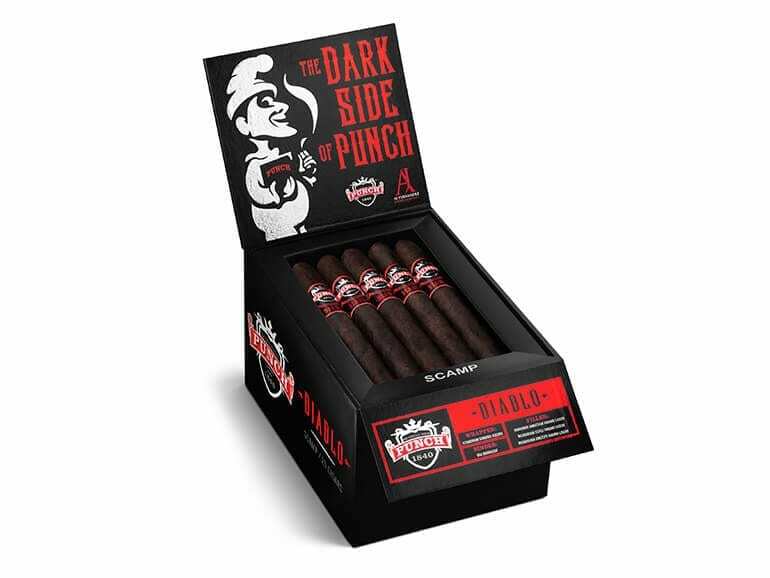 Punch Diablo is made with a blend of four-year-aged Nicaraguan and Honduran Habano leaves and is wrapped in an oscuro Ecuadoran Sumatra wrapper, also aged four years. 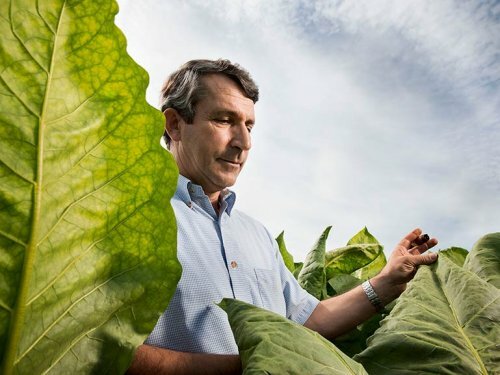 The Connecticut Broadleaf binder has been aged for six years.